“Don’t reinvent the wheel” is a long-standing expression meant to remind us that building a new version of a perfectly good existing one doesn’t make a lot of sense. We agree, and that’s why we focus on partnering with the best technologies and surrounding them with our talented team to know how and when to best to use them. Our Research Design Engineers (RDEs) review and test the latest technology to find the best solutions for your research needs. Then we integrate these technologies with our Client Portal for a seamless integration of talent and technology. Our technology partner, Aha!, offers online qualitative platforms that offer respondents in-the-moment access through mobile and social media. Learn more by watching the video to the left. 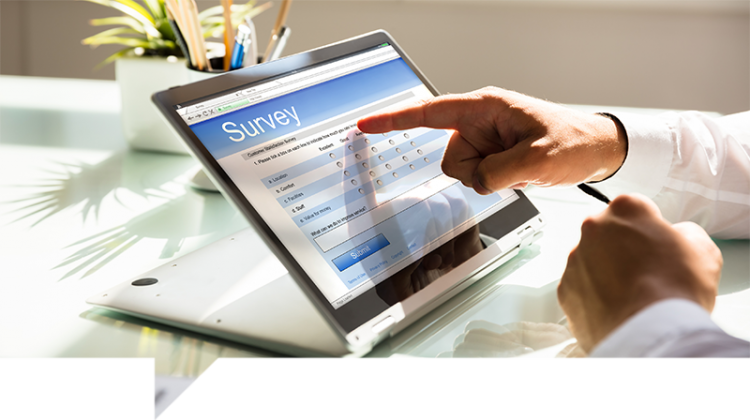 Our technology partner, AYTM, offers a quantitative market research survey platform with built-in panel. 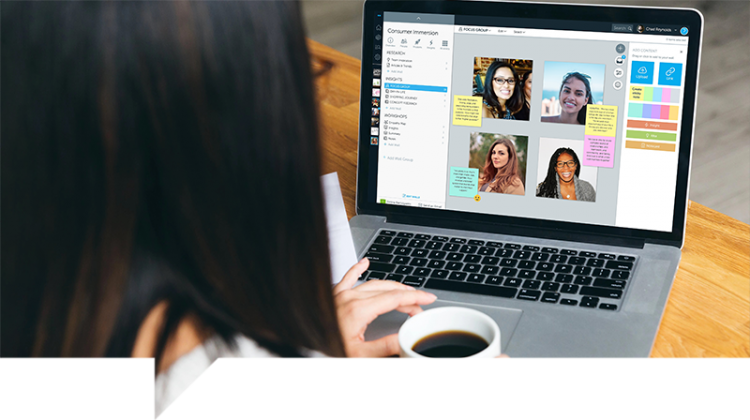 Our technology partner, Batterii, offers a cloud-based collaboration platform collects research and insights from people in the field. 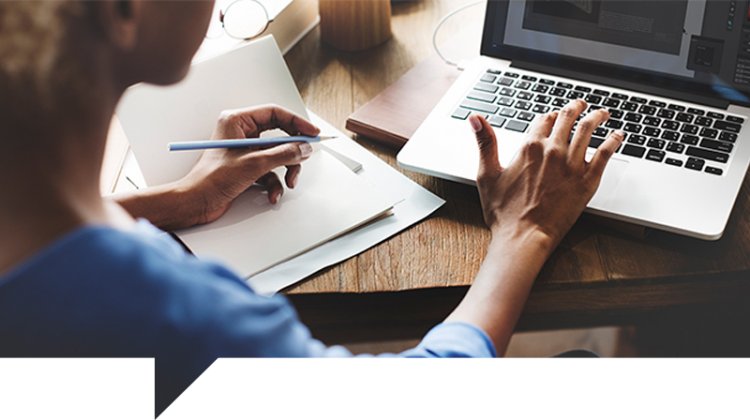 Our technology partner, Focus Forward, offers online transcription portal and keyword search so you can identify themes for reporting. 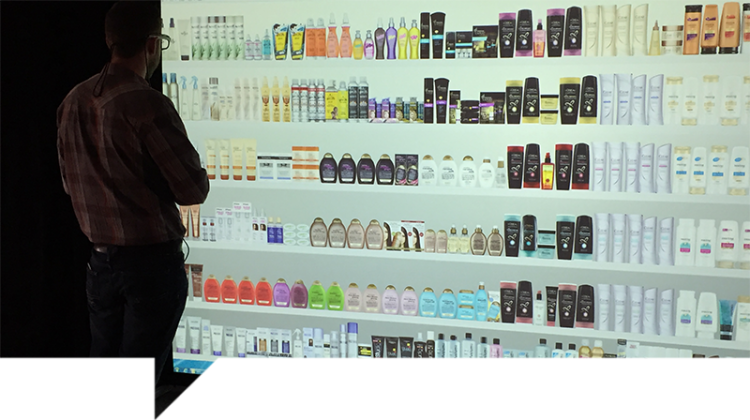 Our technology partner, Informed Decisions Group (IDG), offers the virtual wall, a portable system that you can take almost anywhere in the world to create an in-store experience. Learn more by watching the video to the left. 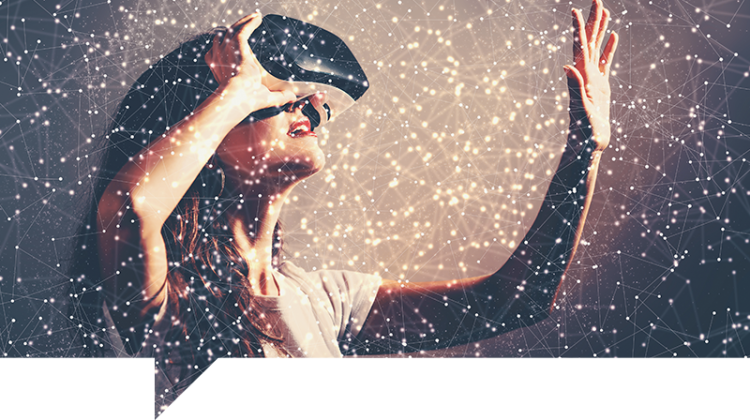 Our technology partner, Isobar, offers virtual reality, a 3D, interactive, immersive experience that you can use as a market research tool for any project large or small. Our technology partner, LivingLens, offers video curation and a speech to text analytics solution to help you turn video into a powerful market research tool. Learn more by watching the video to the right. Our technology partner, Mindsight by Isobar, has a powerful tool that shows what unlocks the motivations behind every consumer choice. Learn more by watching the video to the right. 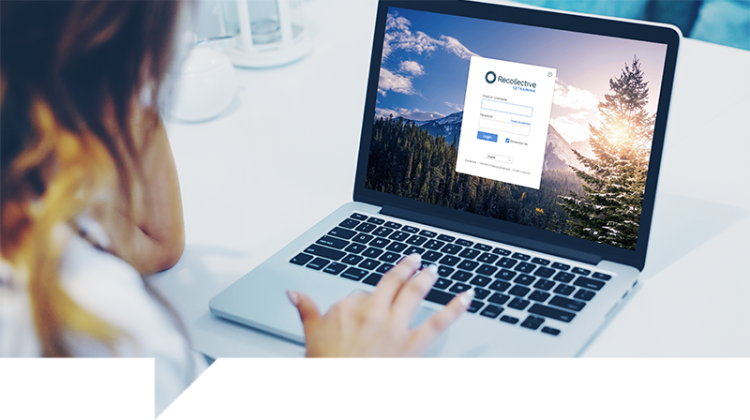 Our technology partner, Recollective, offers a research tool for developing robust insights communities and conducting online research studies of any duration and size.